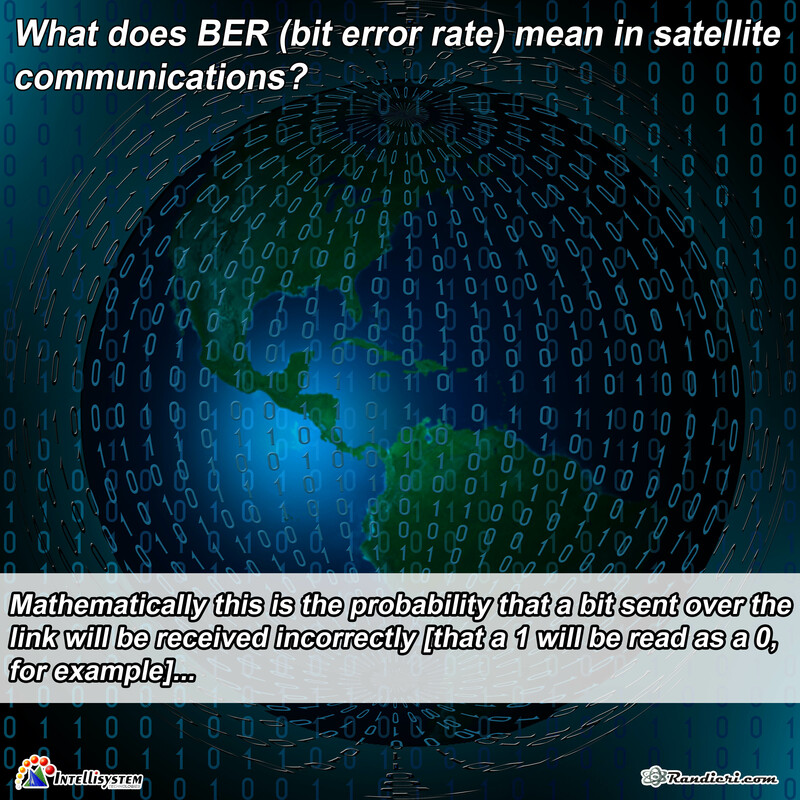 What does BER (bit error rate) mean in satellite communications? 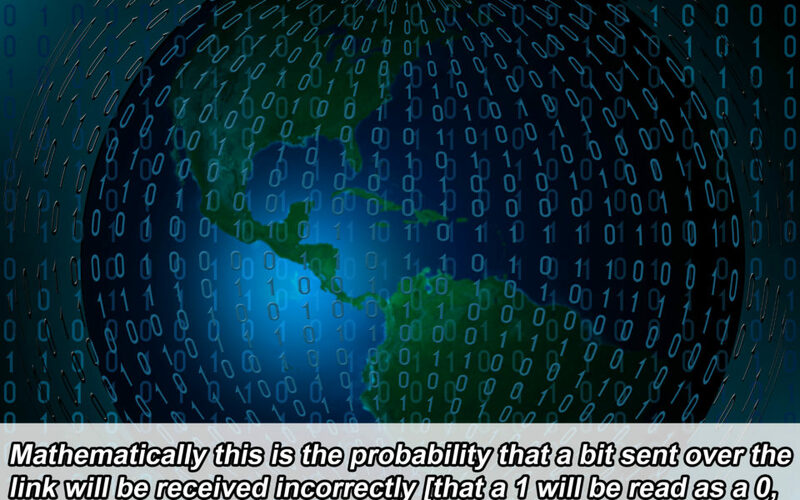 Mathematically this is the probability that a bit sent over the link will be received incorrectly [that a 1 will be read as a 0, for example] or alternatively, the fraction of a large number of transmitted bits that will be received incorrectly. This is expressed as a single number ie. 10 * 10E-4 or 0.0001 . 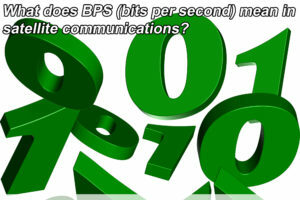 Physically a bit error occurs because a symbol error has occurred, ie. 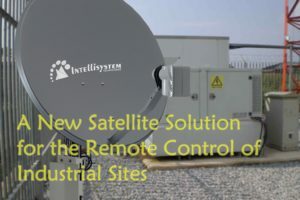 at some point in the link noise has corrupted the transmitted symbol and the decision circuitry at the receiver cannot identify it correctly. 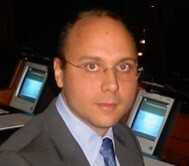 Symbol errors arise from thermal noise, from external interference and from intersymbol interference. 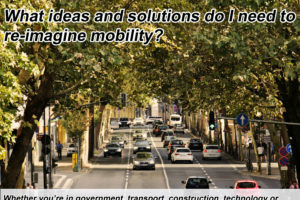 What ideas and solutions do I need to re-imagine mobility?